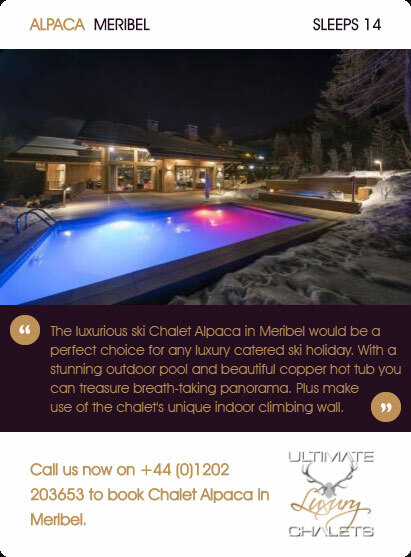 Our years of experience in luxury chalets allows us to perfectly match our clients' requirements and needs with a luxury chalet that ticks all of the boxes. 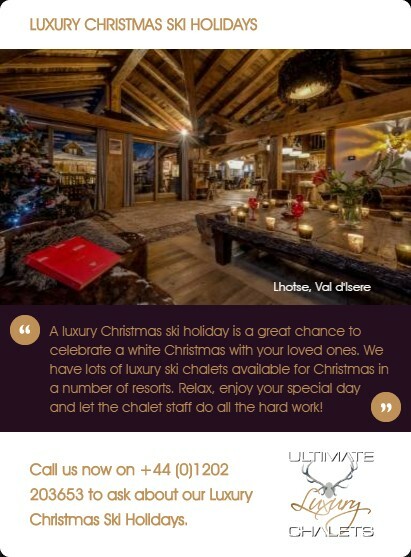 This hand-picked selection of no more than 100 of the very best chalets in the luxury chalet rental market reflects the most luxurious chalets available in the industry. 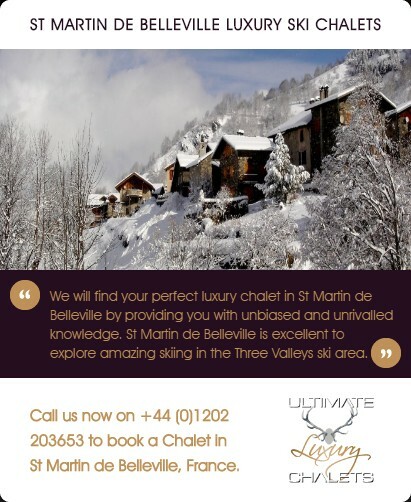 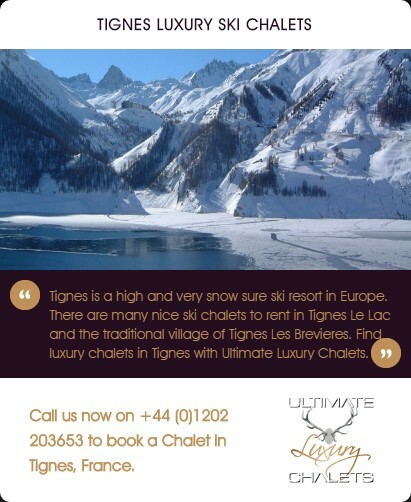 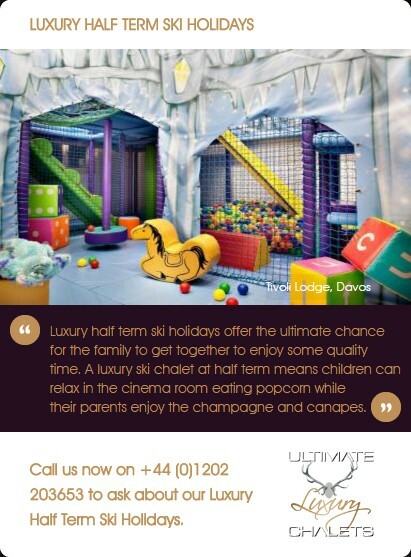 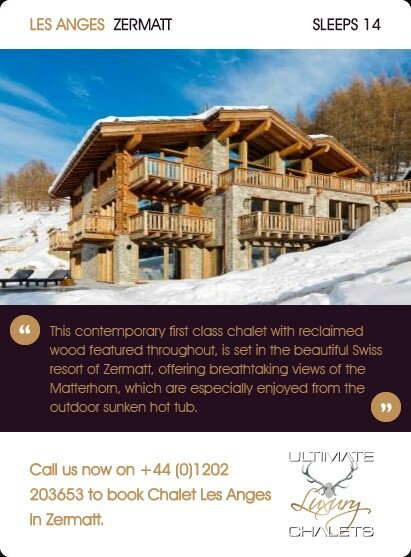 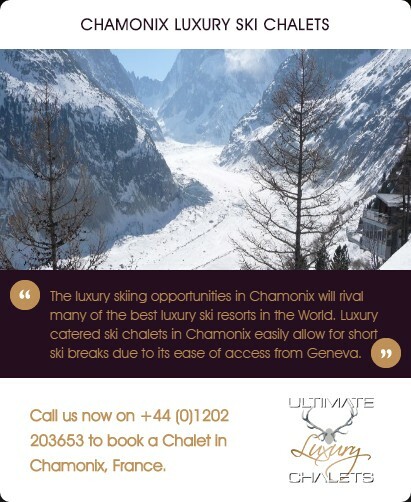 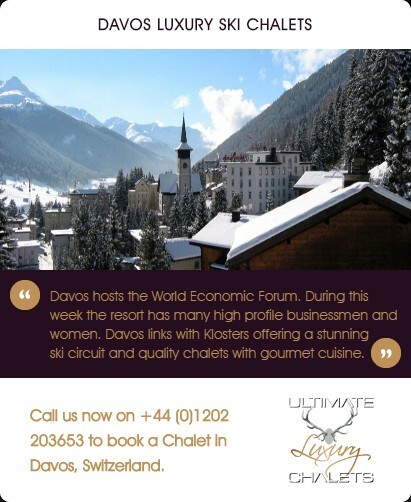 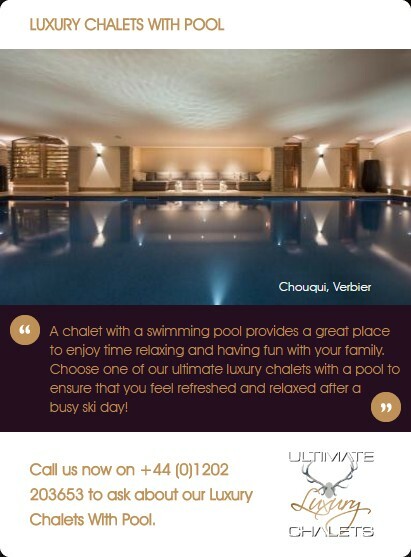 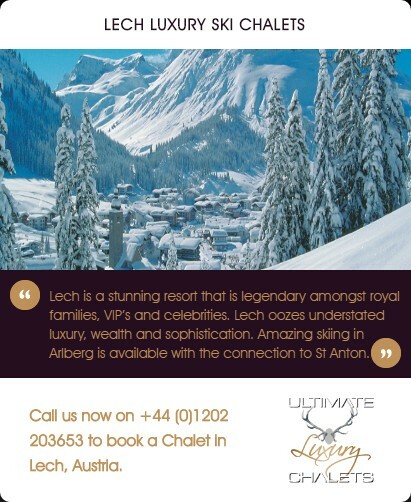 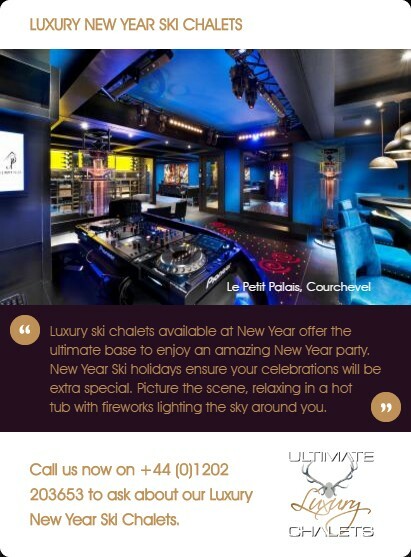 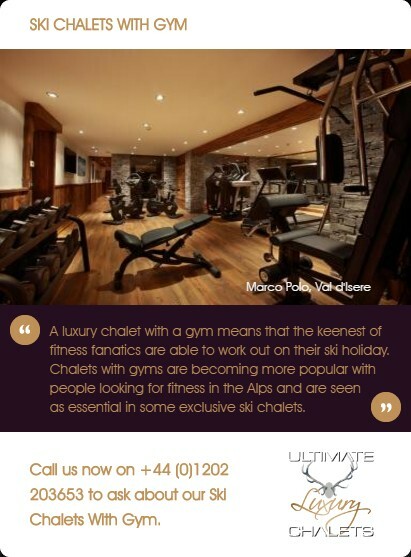 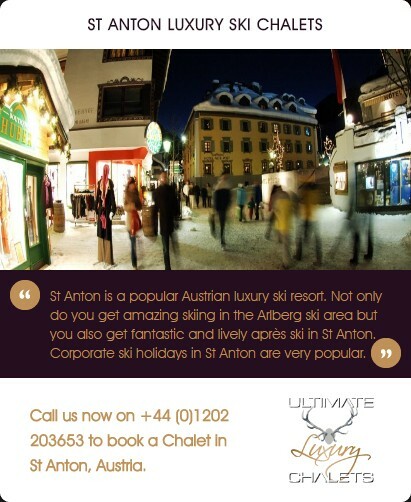 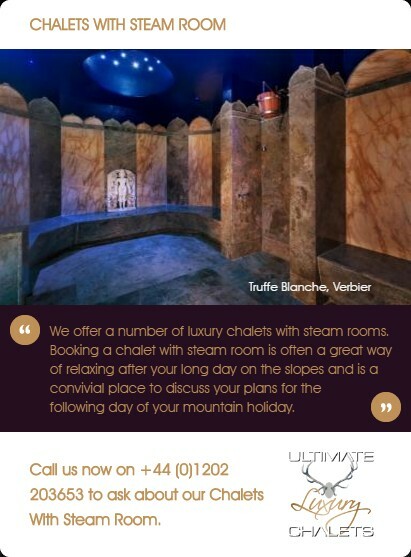 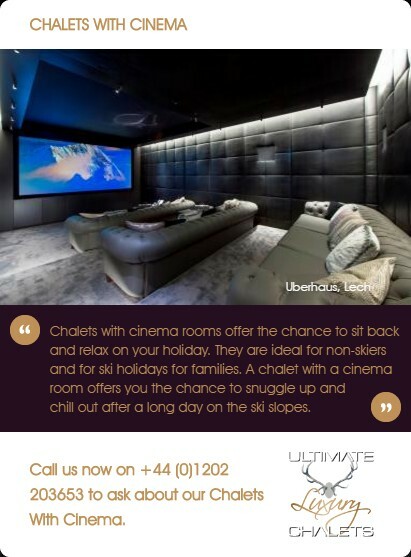 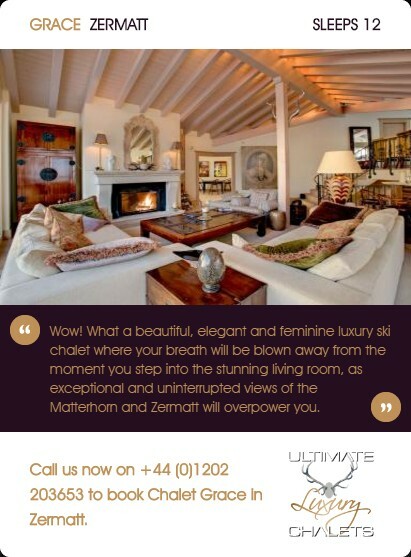 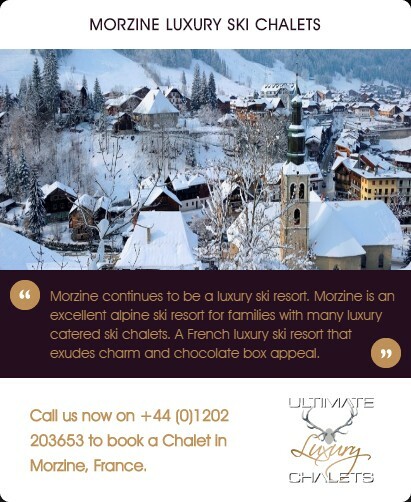 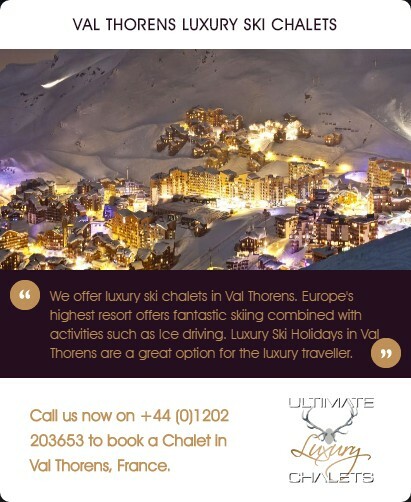 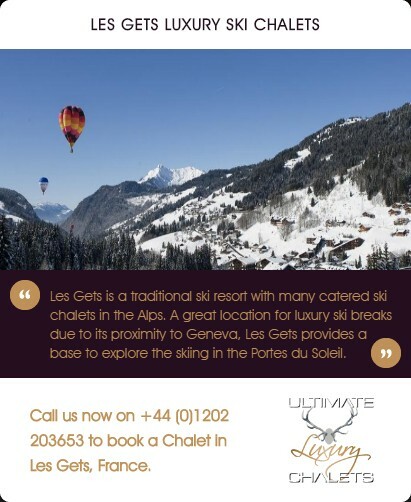 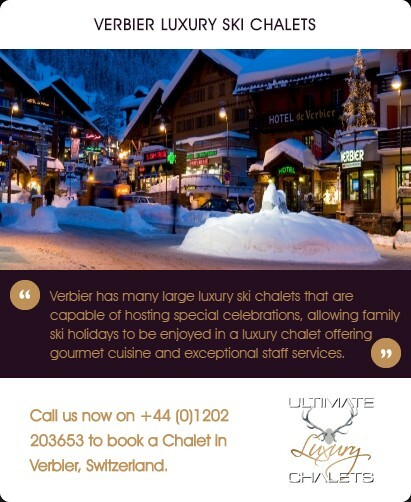 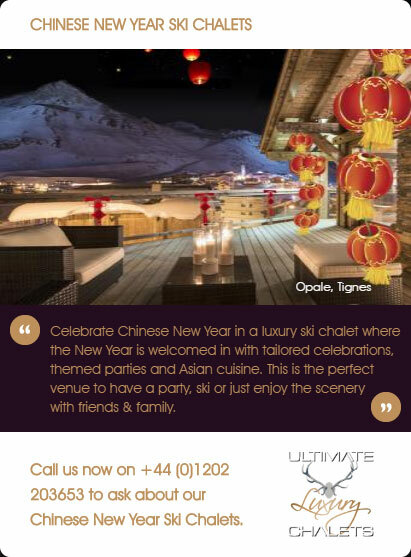 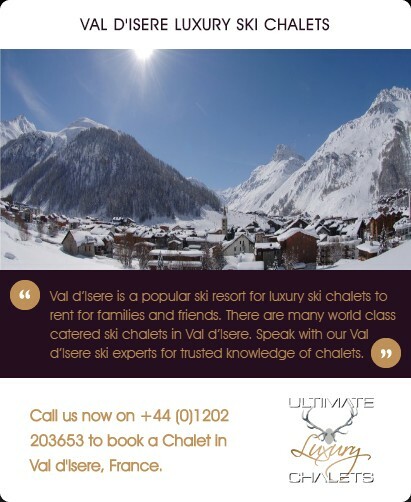 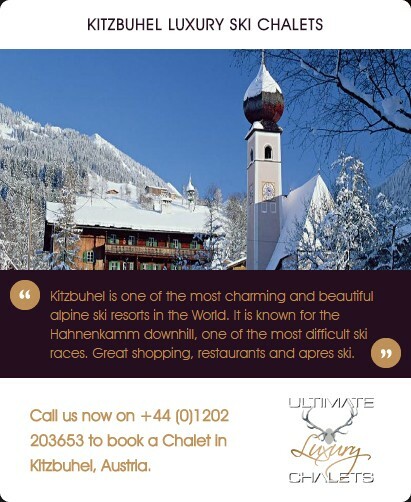 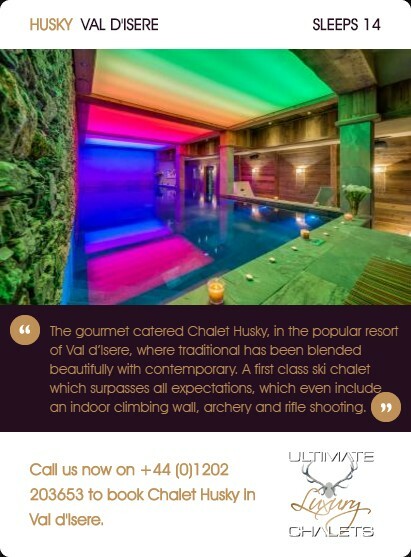 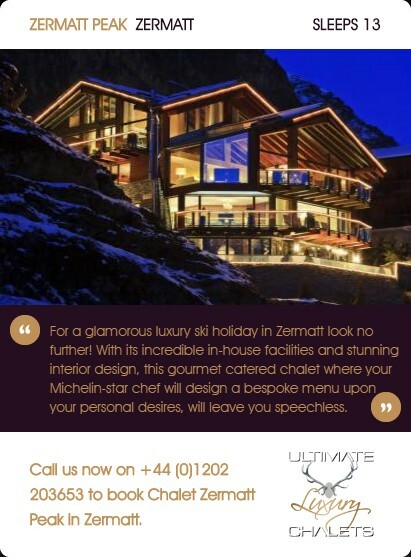 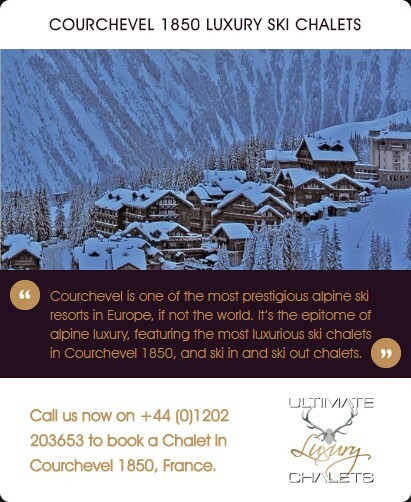 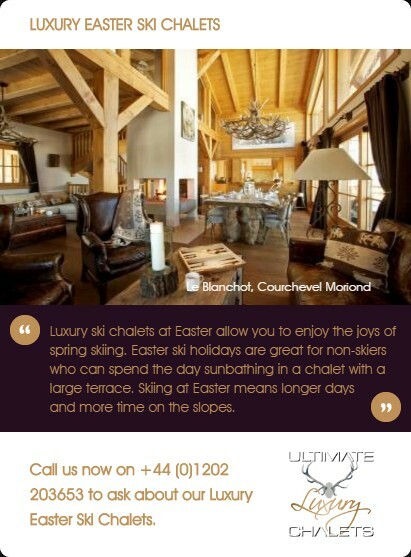 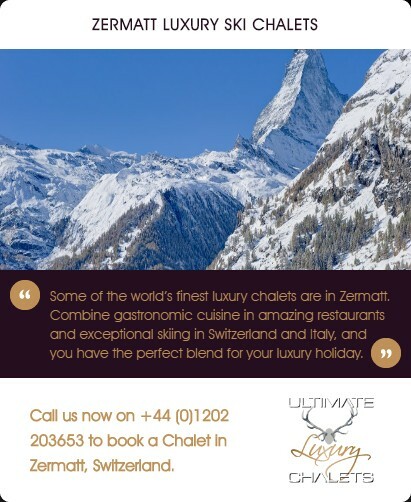 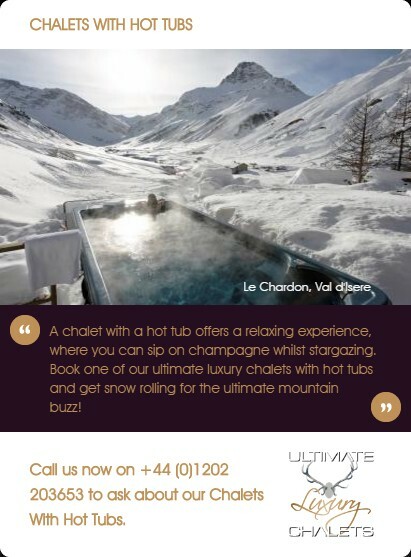 Ultimate Luxury Chalets is the definitive collection of luxury ski chalets throughout the Alps. 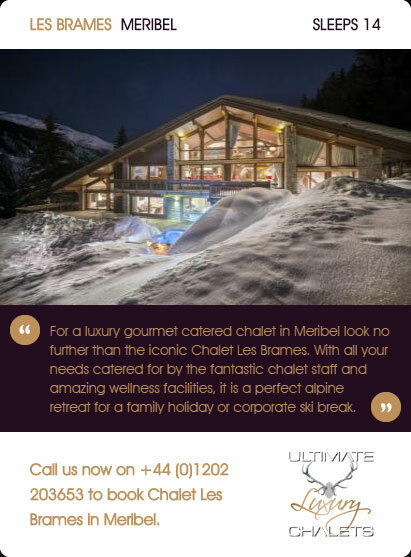 Exceptional standards of service and cuisine, and chalets so abundant in facilities that it will be hard to drag yourself away to the slopes....unless of course you can ski to the door! 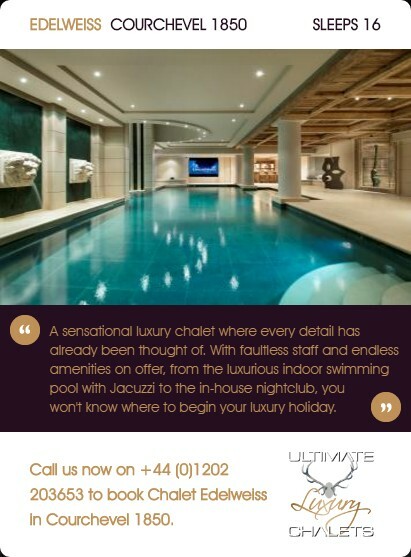 We decided to provide this "ultimate" list as so many websites nowadays define their products as "luxury" but can fail to live up to expectations. 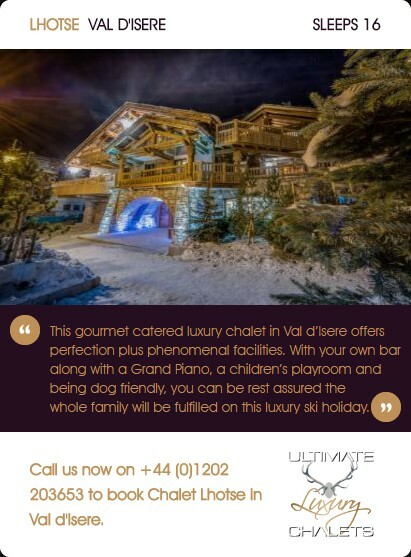 This website brings you the best of the best in the luxury chalet world, ensuring you have access to truly sensational chalets and standards of service and cuisine. 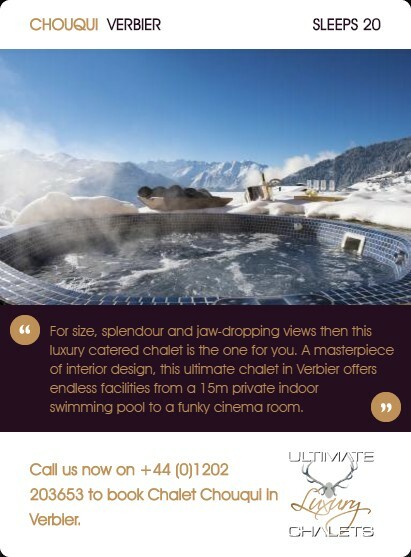 Our luxury chalet collection provides our clientele with chalets abundant in facilities to keep you entertained and pampered throughout your stay; luxury chalets with swimming pools, hot tubs, private cinemas, pool tables and games rooms, and ski in and out luxury ski chalets. 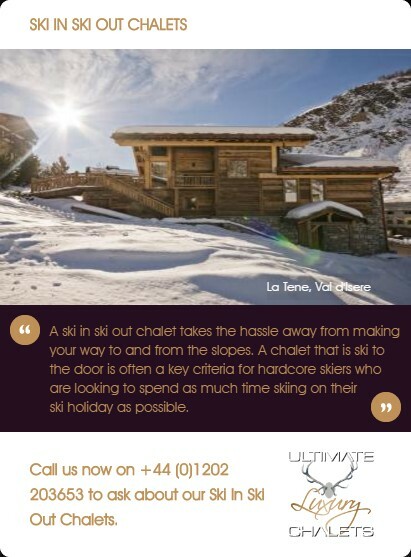 We feature the very best "ski to door" ski chalets available throughout the European ski resorts. 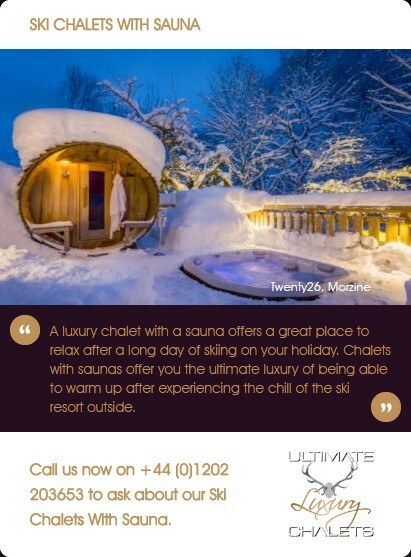 What better way than to ski directly from your door into the powder for fresh morning tracks, and then return directly to the chalet at the end of the day and hop straight into the hot tub?! 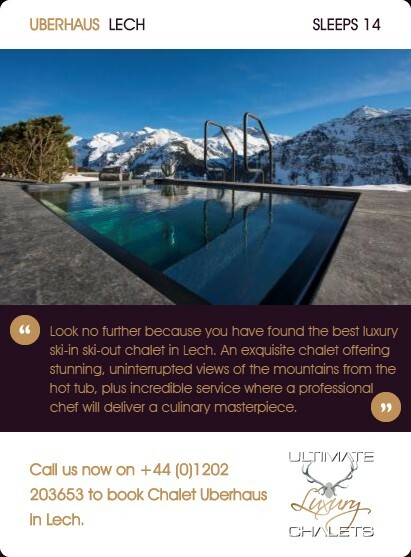 The portfolio within Ultimate Luxury Chalets displays the 100 most luxurious ski chalets available in the rental market. 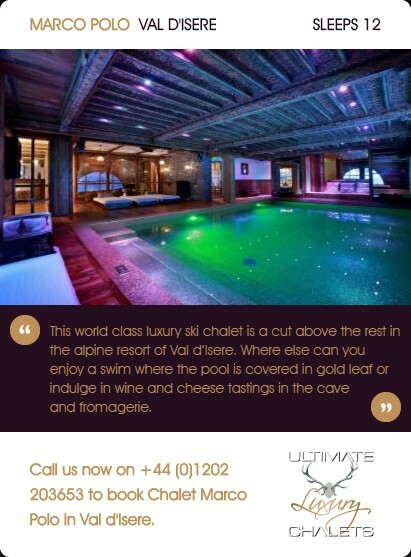 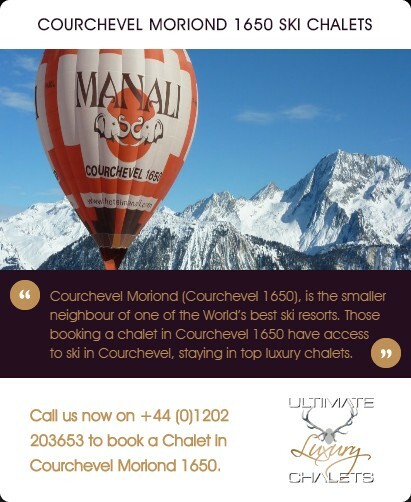 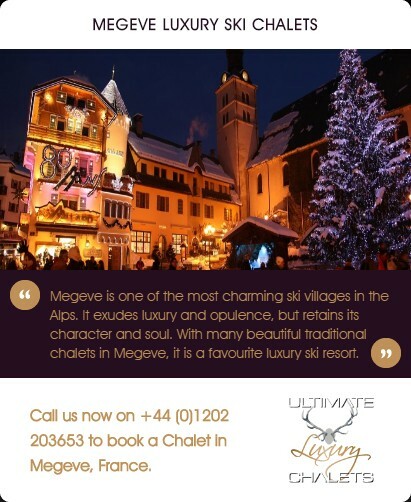 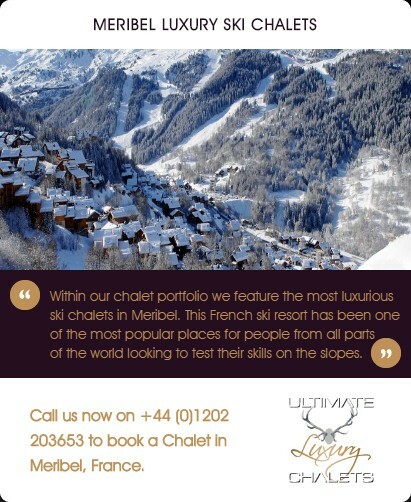 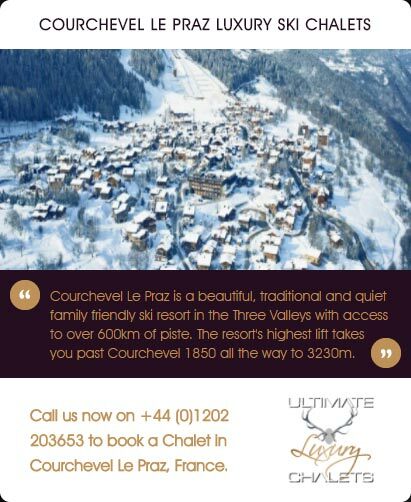 The luxury chalet collection gives our discerning clients an easy to navigate and informative guide to the best ski chalets in world class ski resorts.